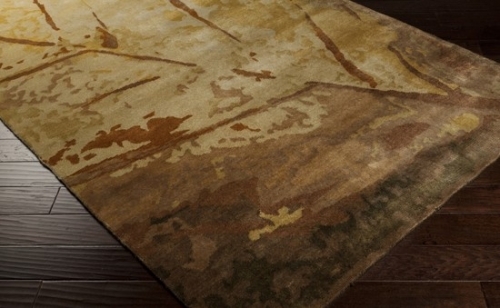 In the tradition of classic design, Surya brings you the Transcendent collection. 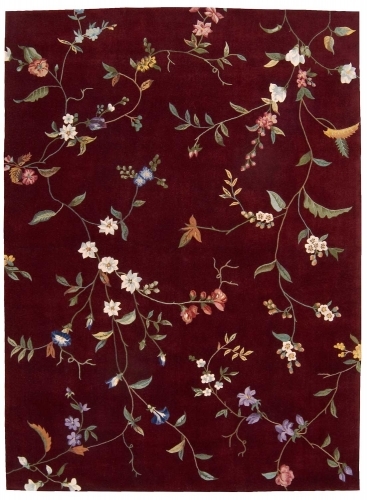 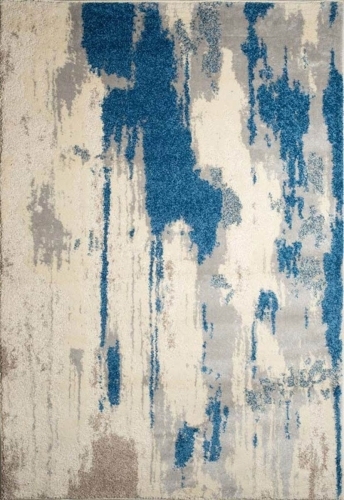 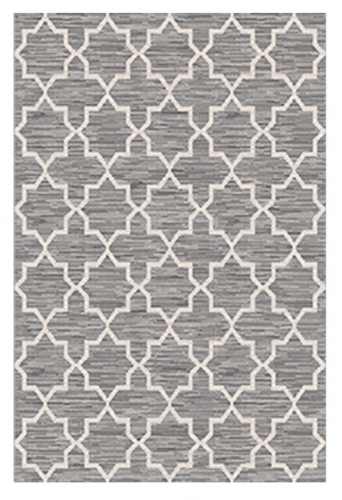 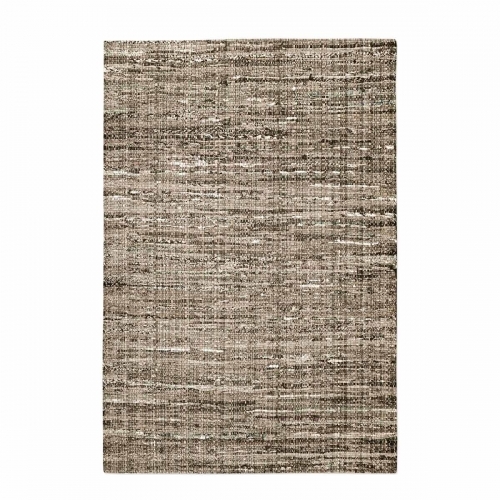 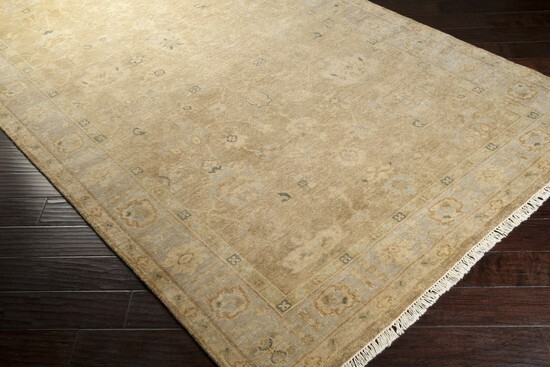 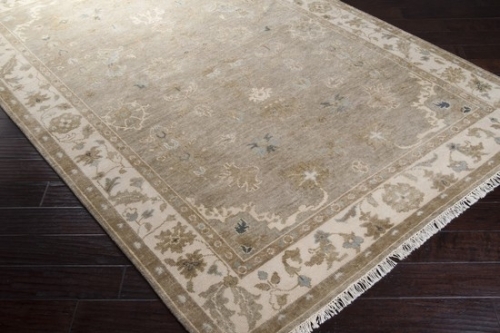 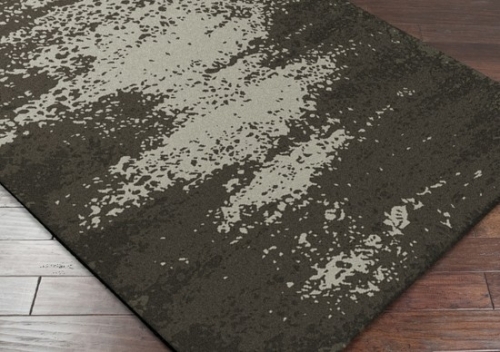 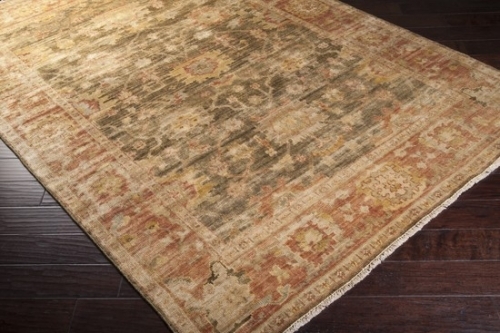 The rugs in this collection have a seemingly aged look, to bring a subtle gentility to your space. 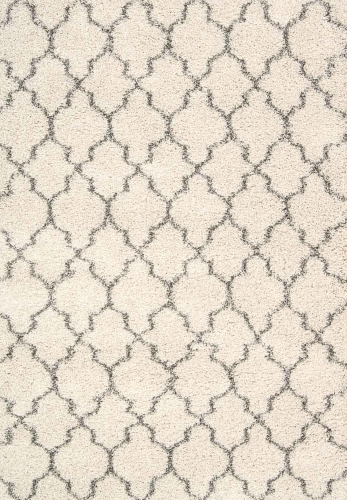 A neutral color palette combined with a traditional style of design makes the Transcendent collection a wonderful addition to your home. 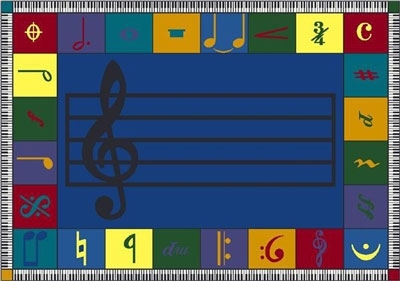 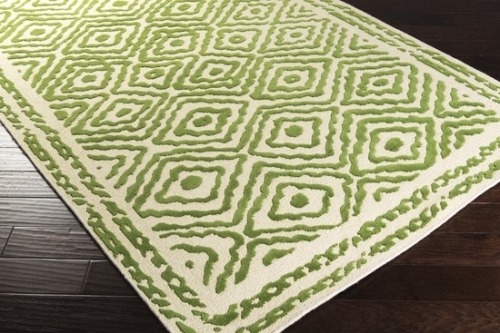 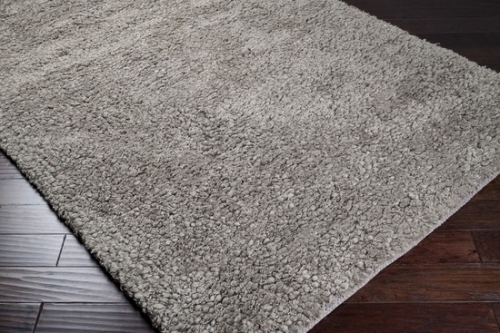 Hand crafted for lasting beauty in India from 1% wool, these ultra soft rugs are the perfect choice.